Oversized Vehicle parking from $19.95/night. Seeking a safe, secure location to park your car when flying out of John F. Kennedy International? 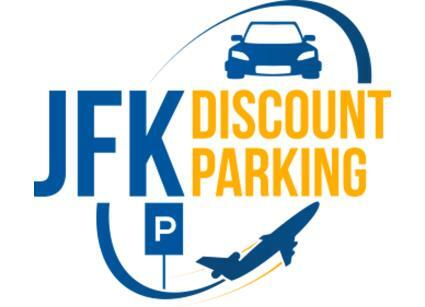 A simple search of this site will quickly allow you to see the many available airport parking options at John F. Kennedy International. 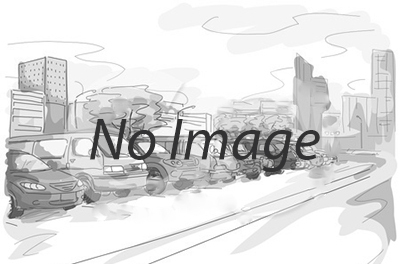 You might choose to park at the airport itself or to take advantage of the amenities offered by an off-site lot. To reduce travel stress, consider leaving your vehicle at a nearby hotel and taking the airport shuttle to John F. Kennedy International.